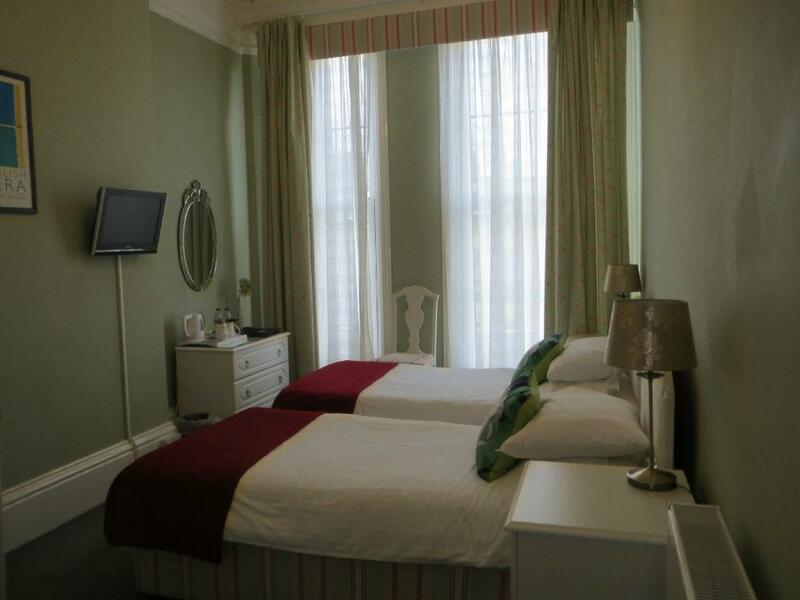 Double room with King size 4 poster bed and ensuite facilities. 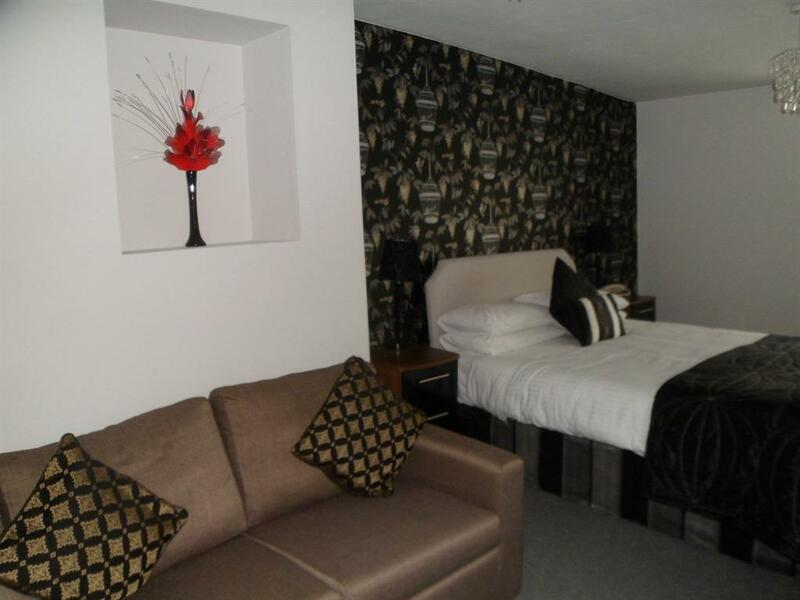 Rooms contain flat screen Freeview TV, radio alarm clock, hair dryer and a complimentary beverage tray and have full central heating and double glazing throughout. 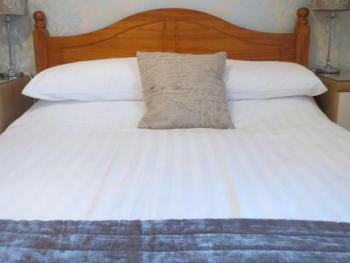 This price is for bed and breakfast. 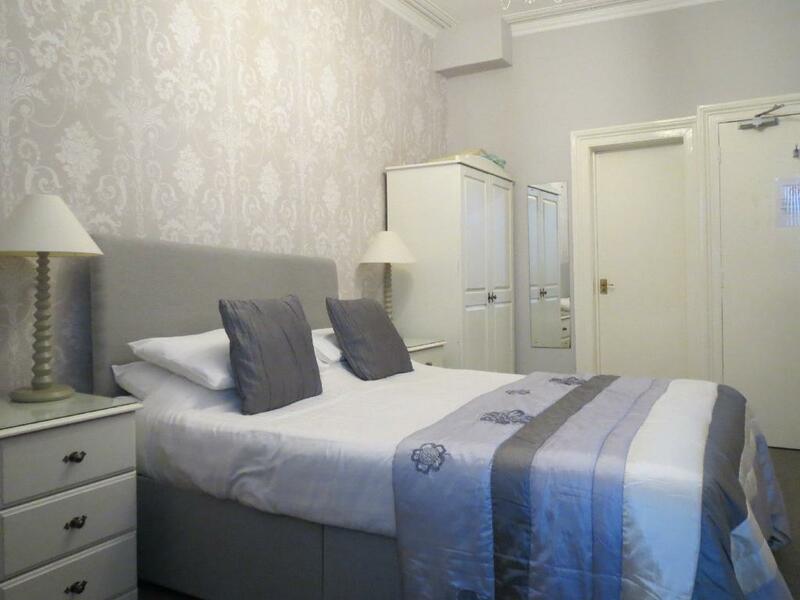 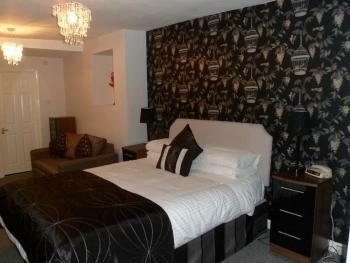 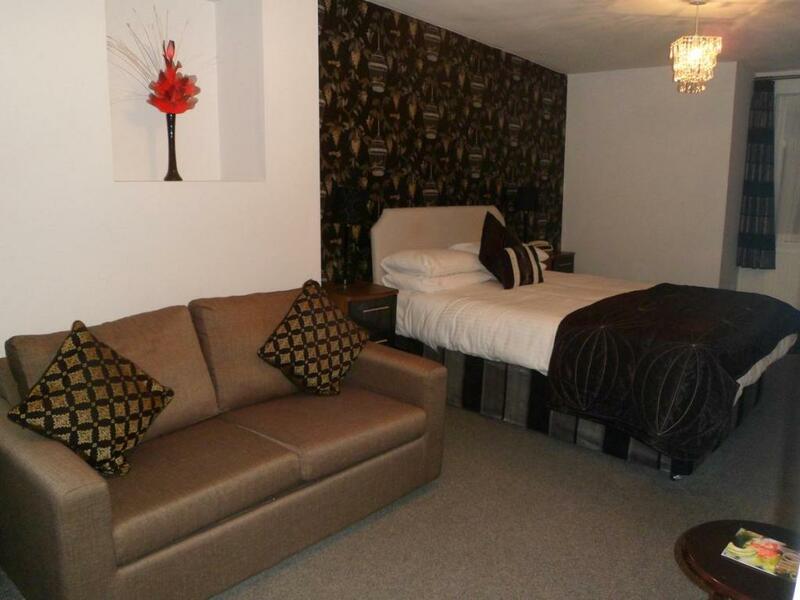 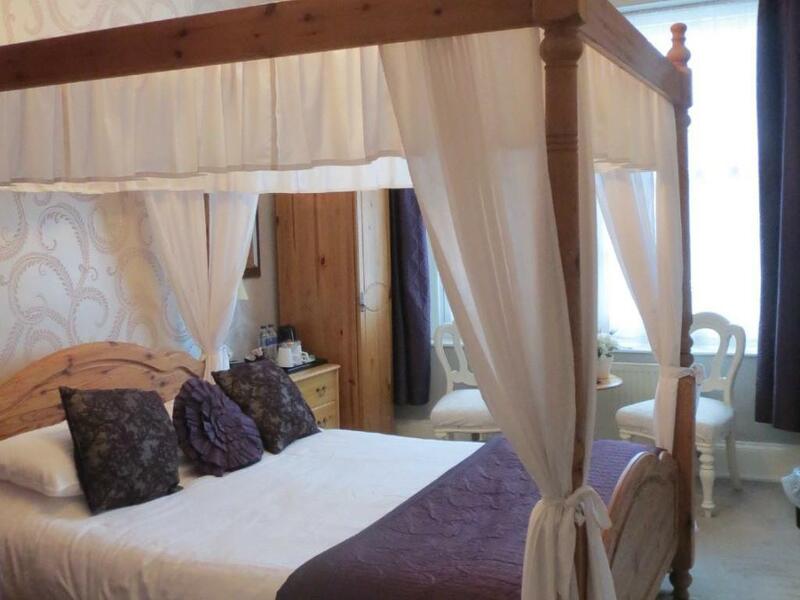 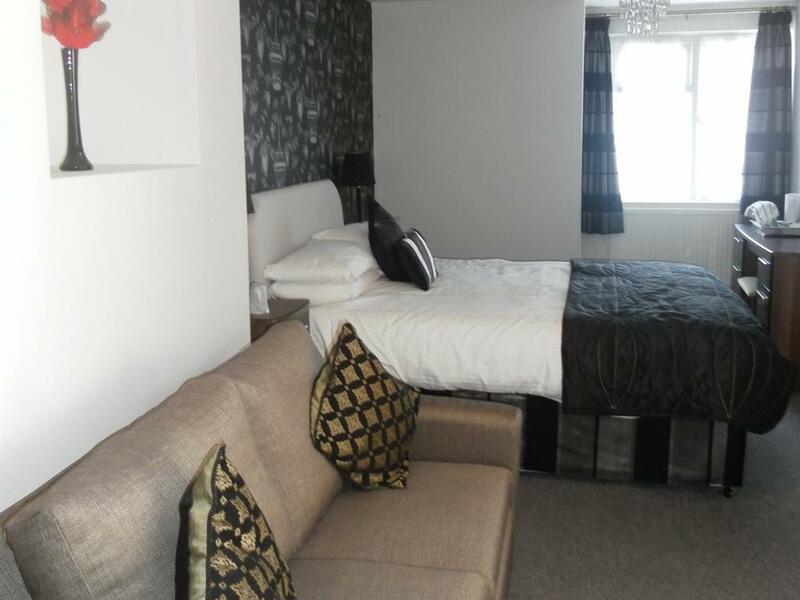 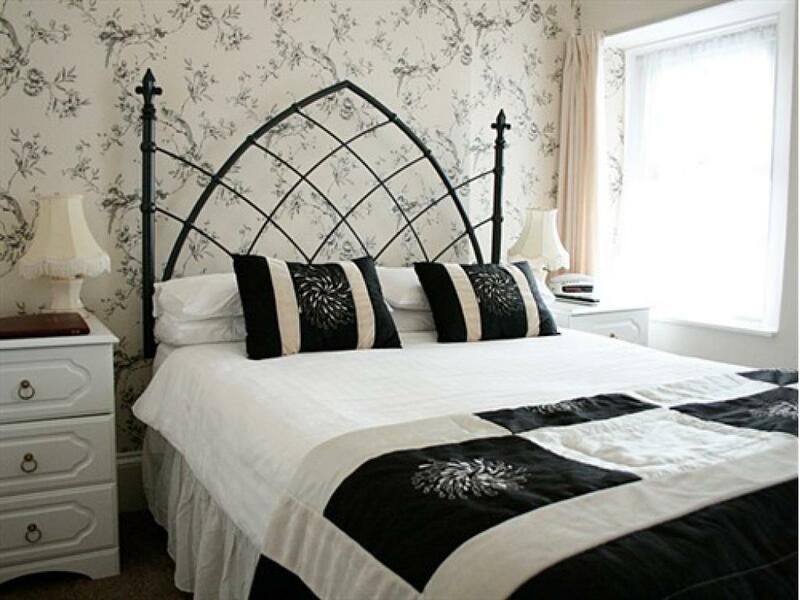 Double room with king size bed and ensuite facilities. 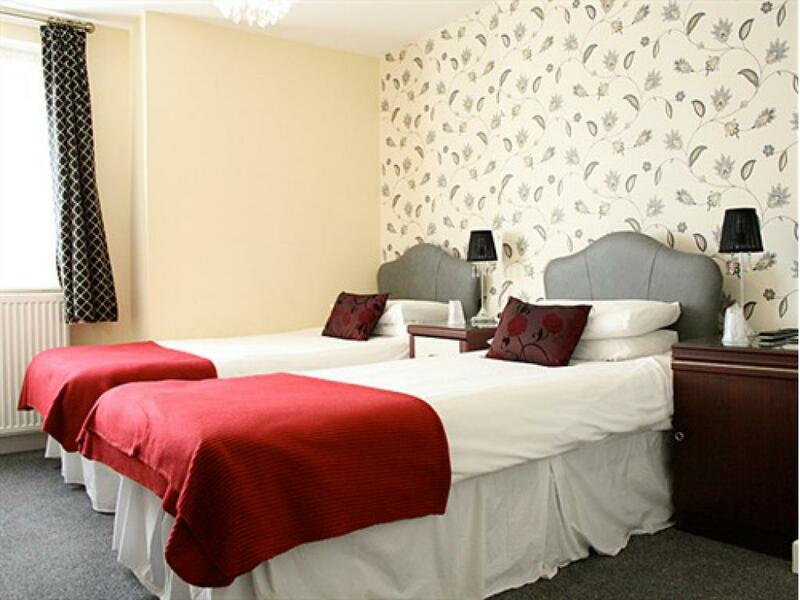 Rooms contain flat screen Freeview TV, radio alarm clock, hair dryer and a complimentary beverage tray and have full central heating and double glazing throughout. 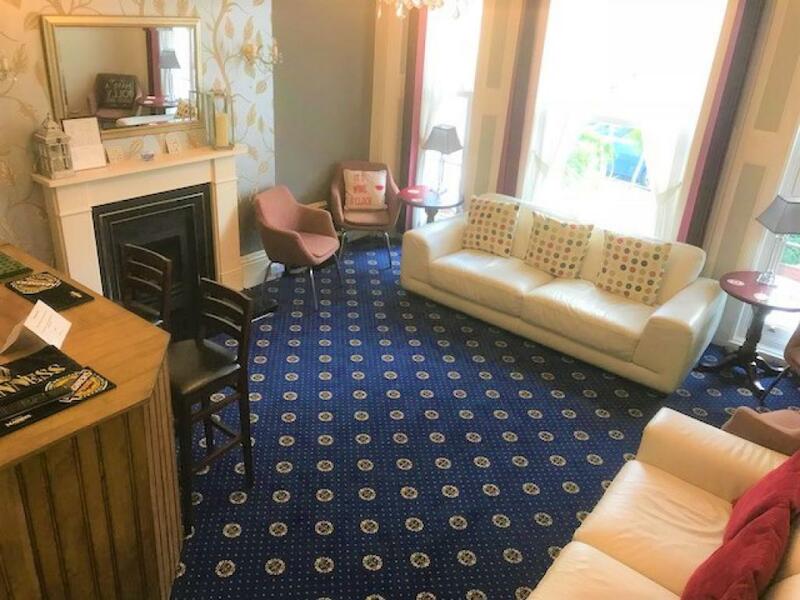 This price is for bed and breakfast. 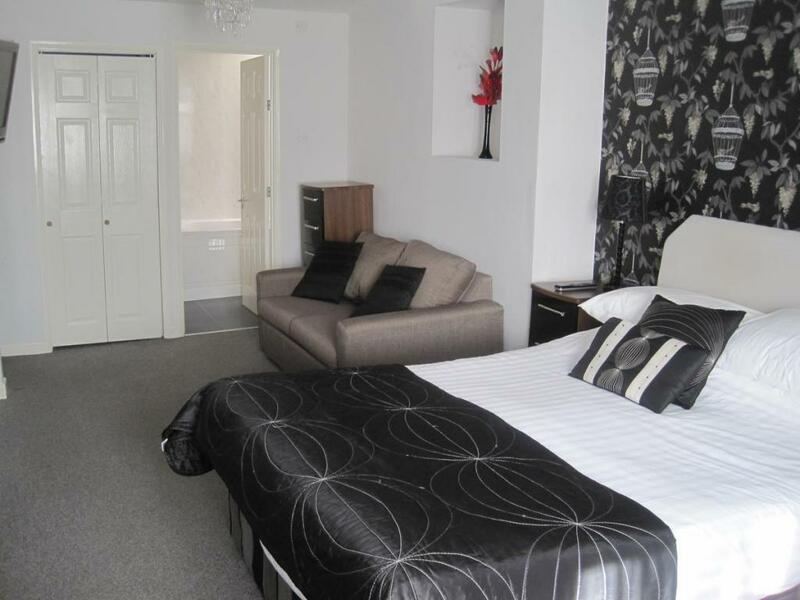 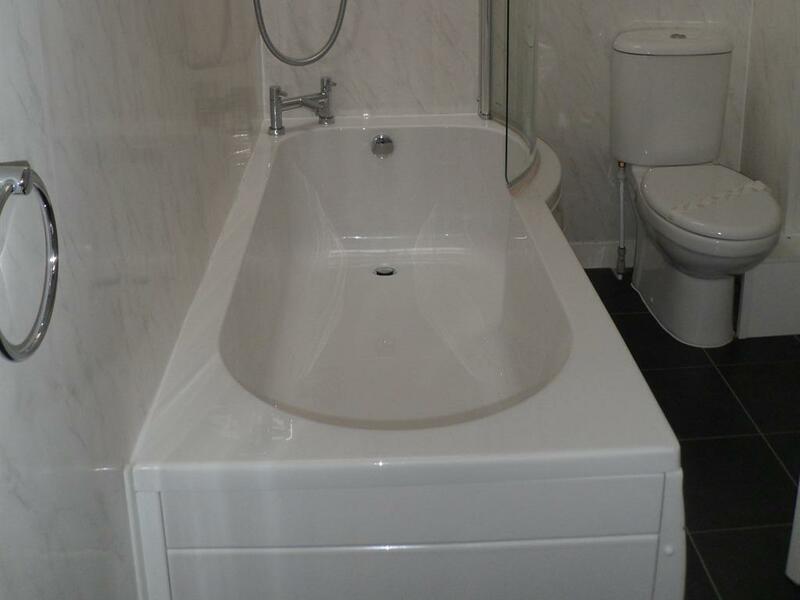 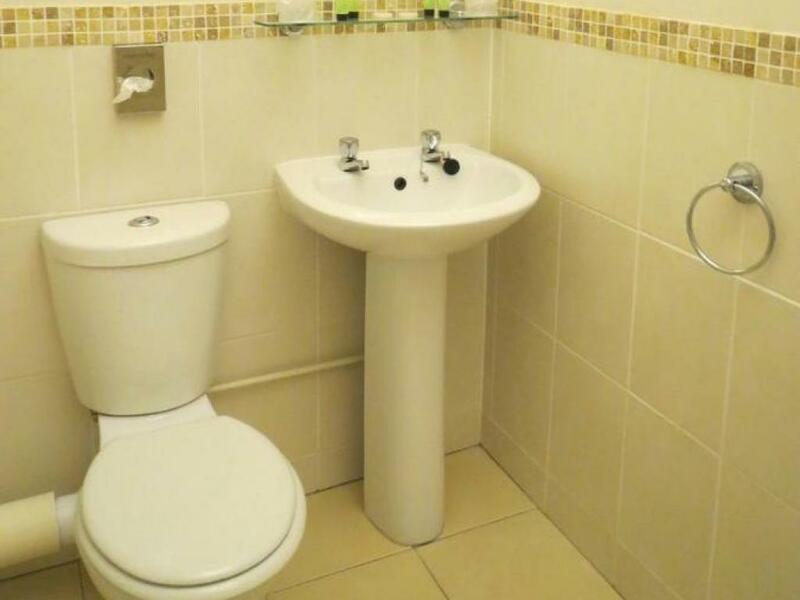 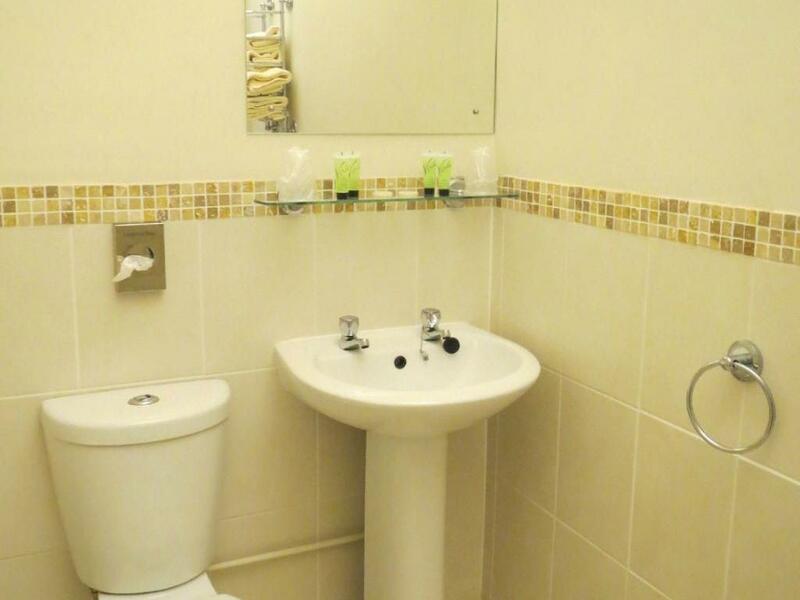 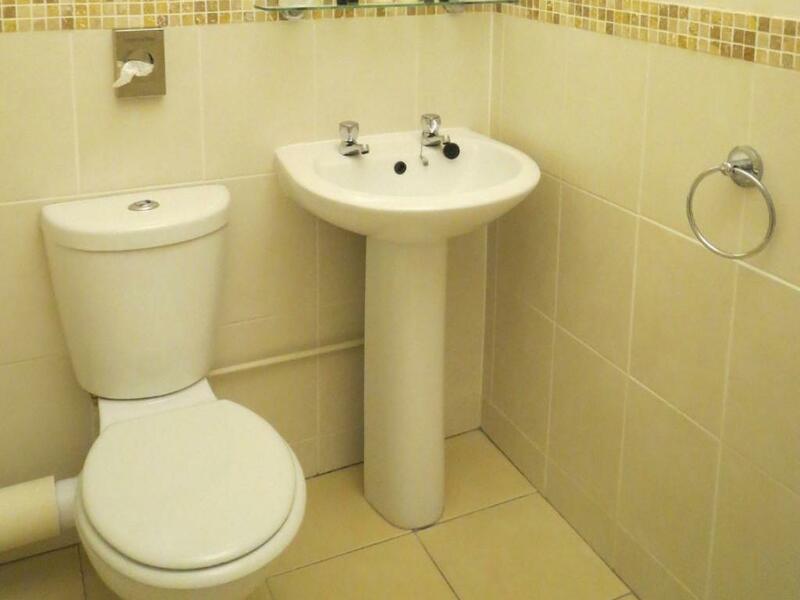 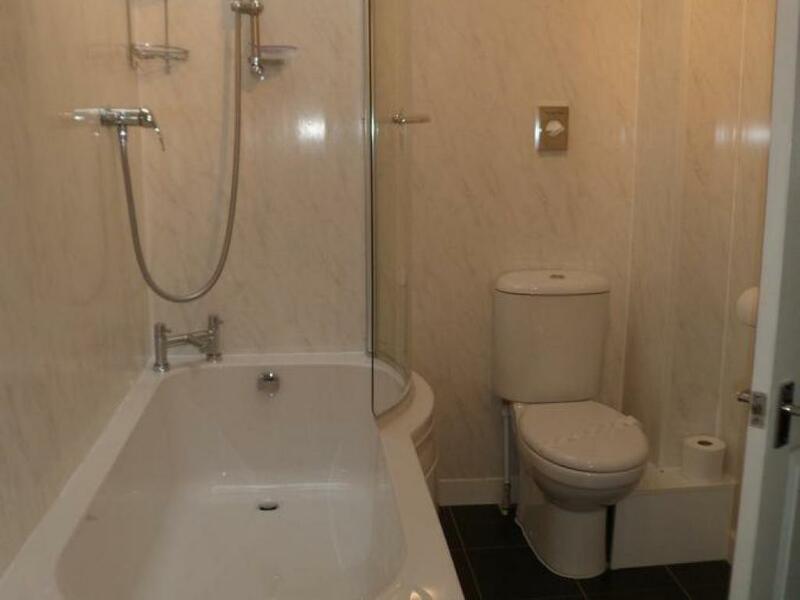 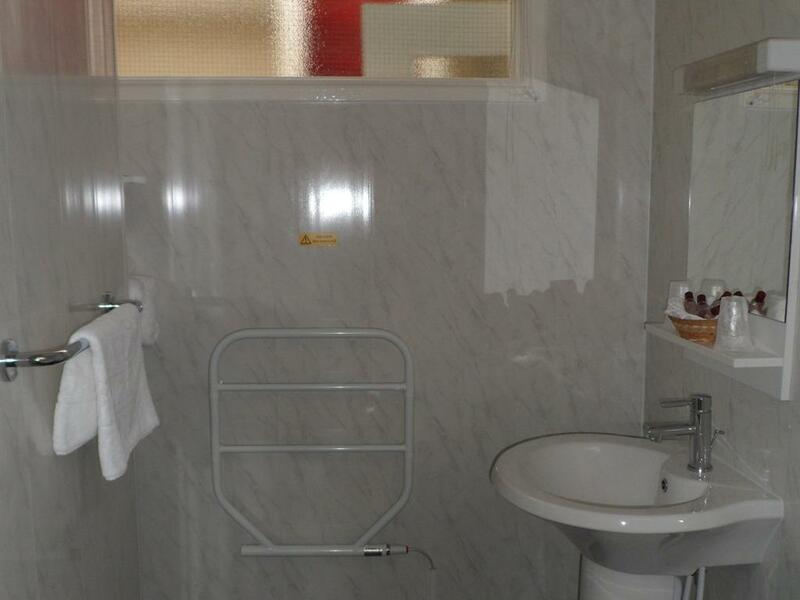 This room is one of several double rooms with ensuite facilities and may not be the room specified. 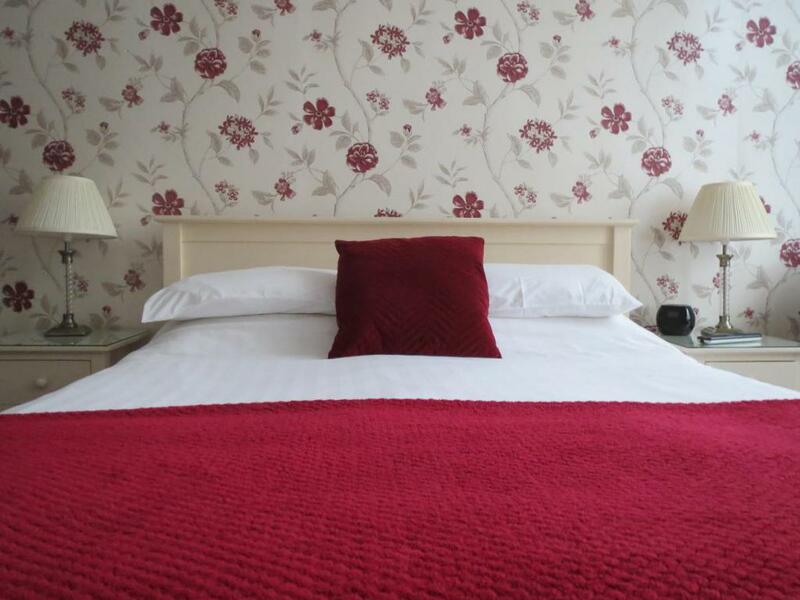 All rooms contain flat screen Freeview TV, radio alarm clock, hair dryer and a complimentary beverage tray and full central heating and double glazing throughout. 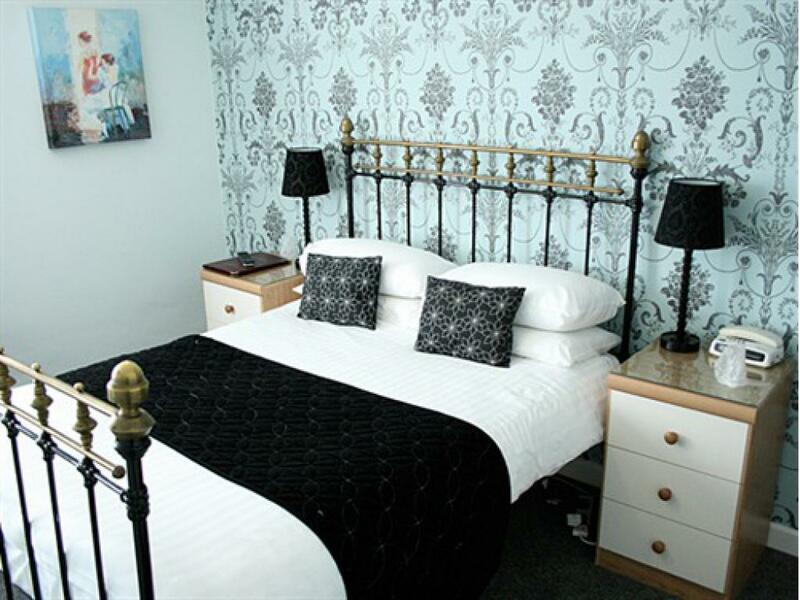 Twin room with 2 single beds OR Superking bed and ensuite facilities. 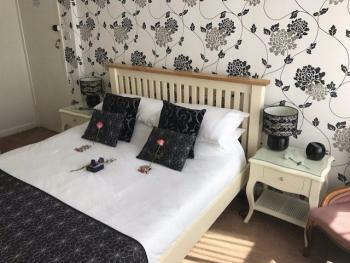 Rooms contain flat screen Freeview TV, radio alarm clock, hair dryer and a complimentary beverage tray and have full central heating and double glazing throughout. 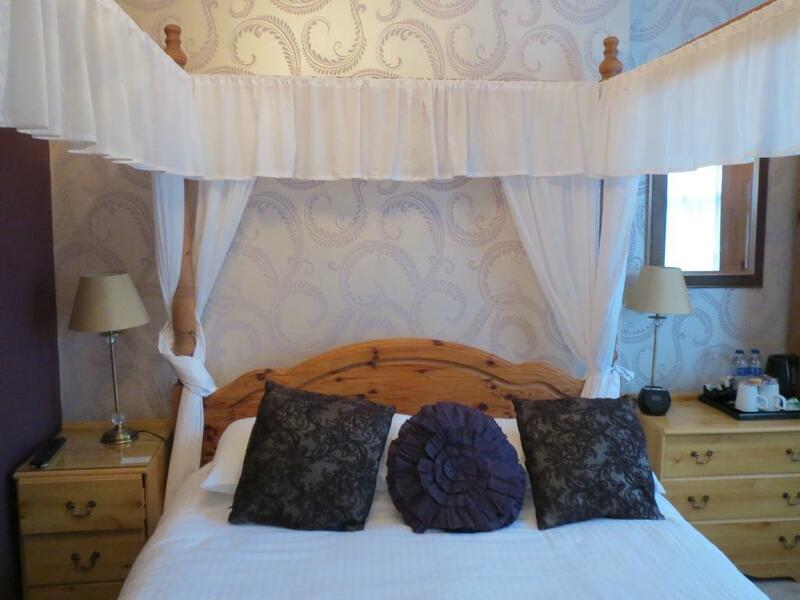 This price is for bed and breakfast. 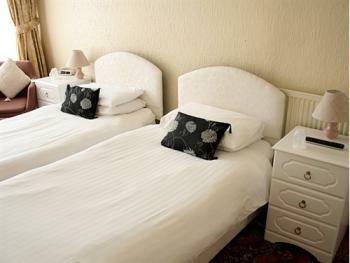 Trelawney Hotel is an elegant Victorian terraced property, which has all the warmth and comfort you would expect from a family run hotel. 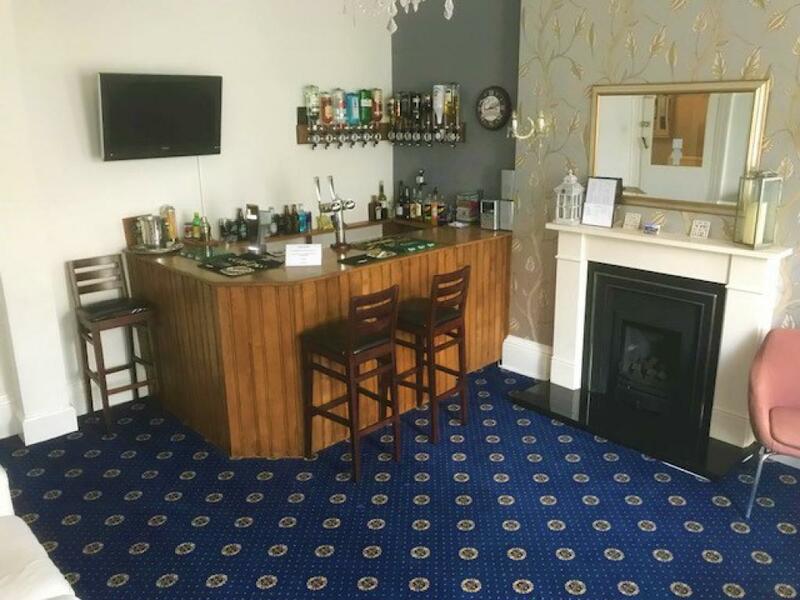 The accommodation benefits from a well stocked bar and a comfortable guest lounge, perfect for relaxing after a day of exploring Torquay. 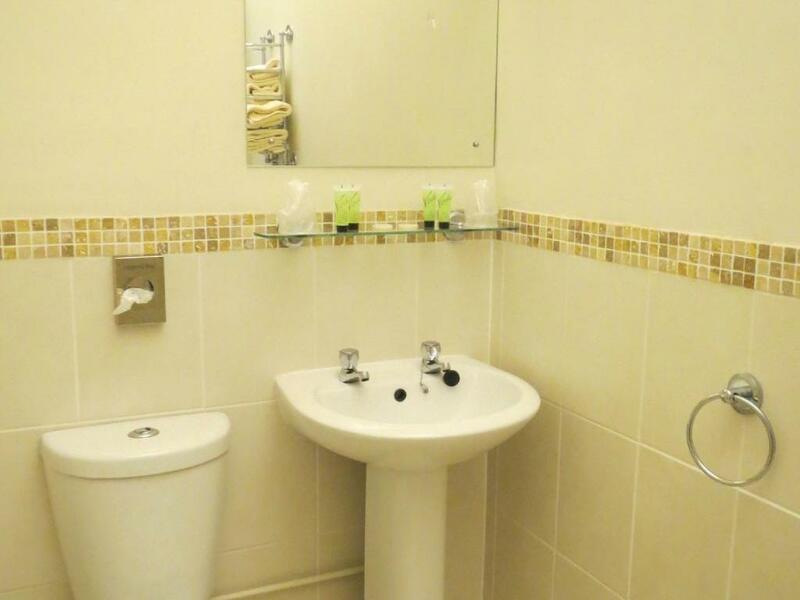 Trelawney provides luxury bed and breakfast with ensuite bedrooms well equipped, with LCD TV with Freeview, hairdryer and complimentary tea and coffee tray plus the option of upgrading to a 4-poster bed. 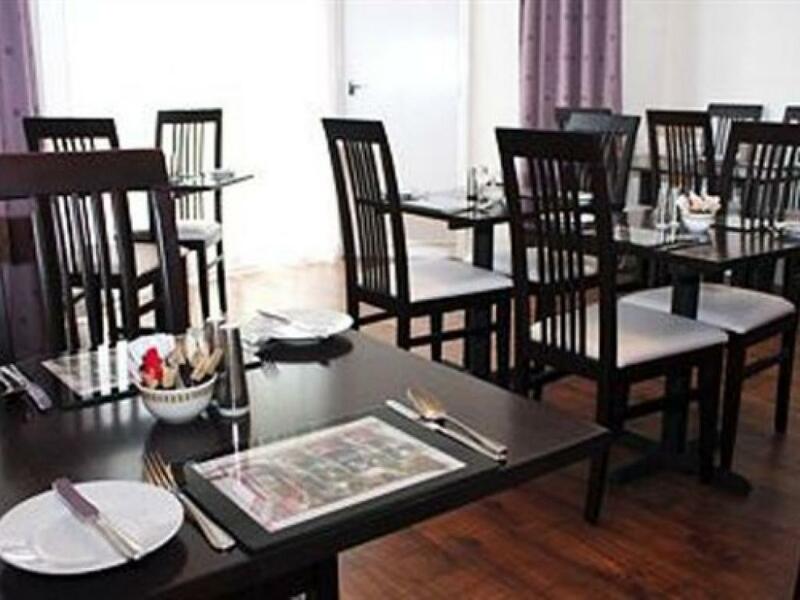 Order a freshly cooked breakfast from our extensive menu, the perfect start to any day. 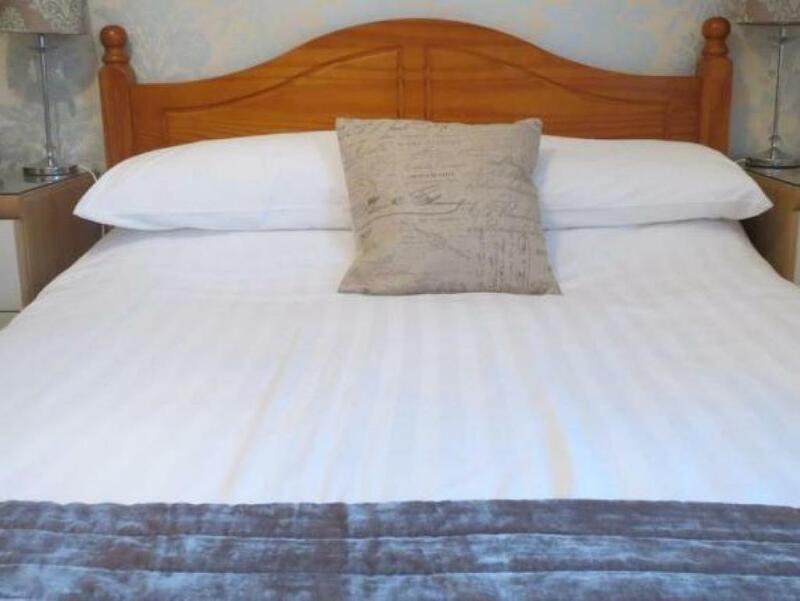 Trelawney is an ideal location in Torquay , a short walk to both, town center shopping and Harbour , as well as being only 500 metres from Torre Abbey beach and 300 metres from the Riviera Centre. A short walk will bring you to the Princess Theatre for the many all year round shows and concerts. 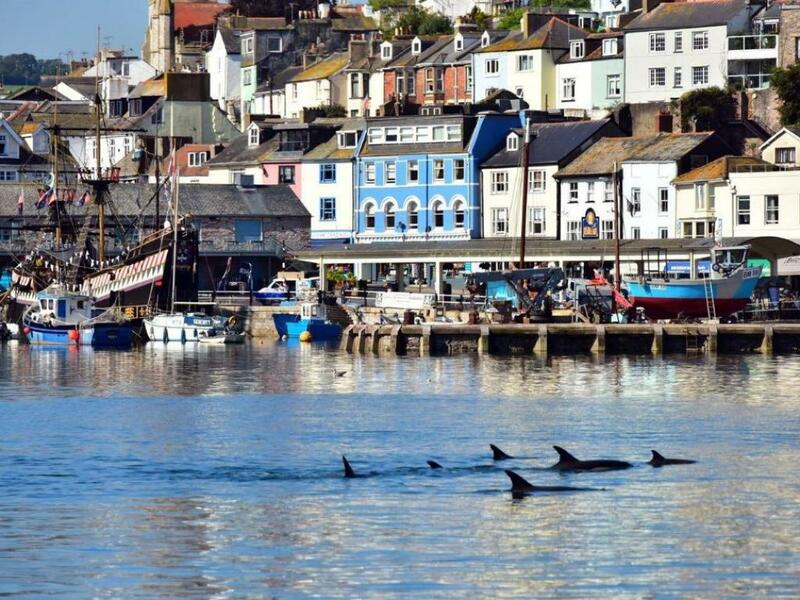 With so much to do locally, you may not know where to start - the golden sands of the many beaches or a stroll along the coastal path looking into coves , or visiting Brixham , Paignton, Dartmouth or Teignmouth , which are all easily reached by car or public transport. 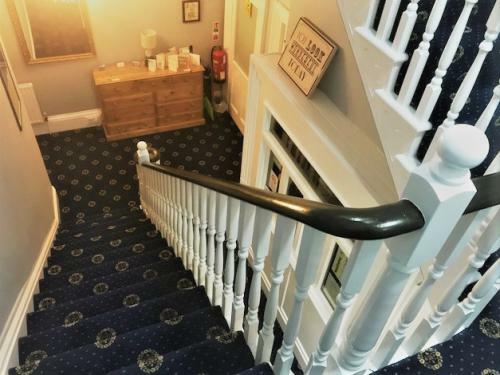 Trelawney Hotel is situated a short walk from the harbour and the main shopping area, an ideal location to watch the world go by while you enjoy a coffee or something stronger. 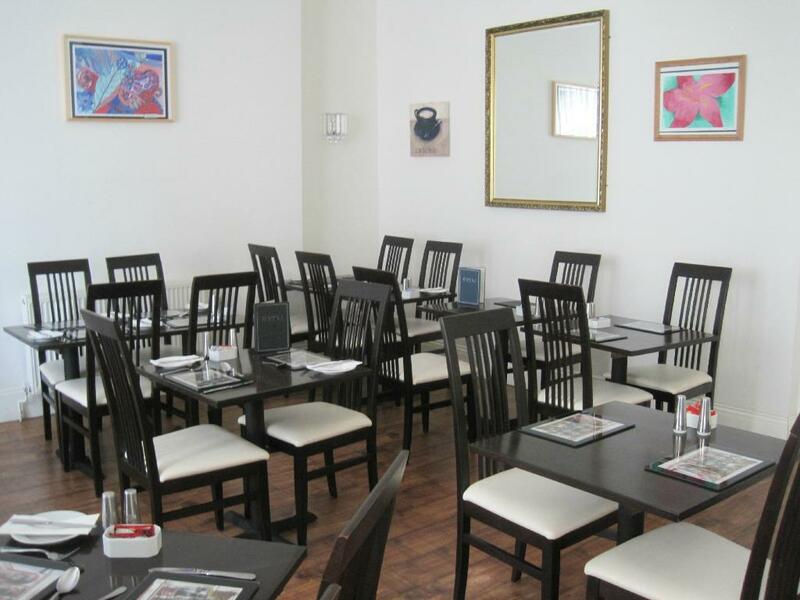 There are a number of restaurants within walking distance including Indian, Mexican, Thai, and traditional fish and chip shops. 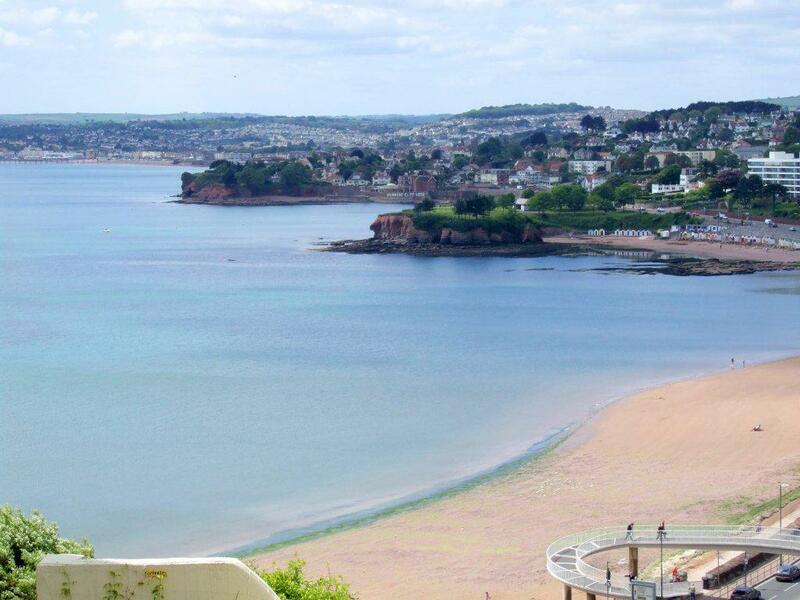 Torquay benefits from a lively nightlife with a number of pubs; bars and clubs open until late. 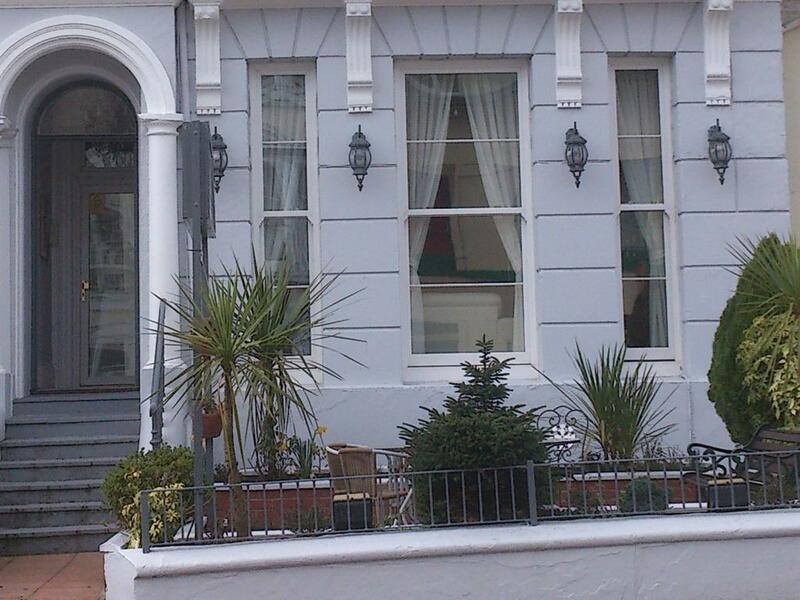 There is always something to do in Torquay. Parking onsite is on a first come first served basis, roadside parking is available close to the hotel and pay and display car parks only a short distance away. 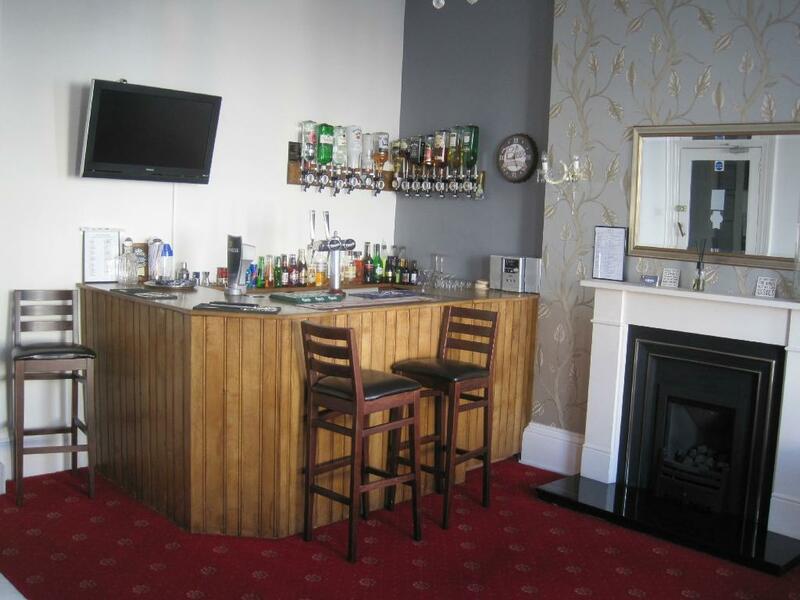 We do not accept stag or hen parties.